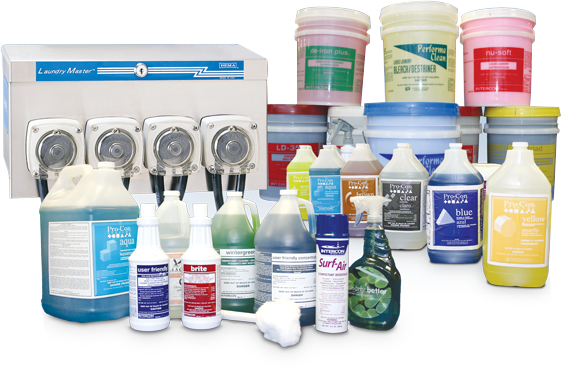 Let our expansive line of chemical janitorial products meet all of your cleaning needs. To view and/or download a full detailed listing of our chemical and janitorial items in PDF format, including specific varieties and pack quantities, click on the box below. Click here for a complete listing of our janitorial items. IWC is very proud of this area of our program and what it means for our current customer base. We have built a very strong relationship with chemical manufacturers as well as with our equipment and dispenser manufacturers. This is a key to the overall benefit we can offer our customers. IWC is an authorized distributor and service provider for both ADS and CMA Dish Machines. We also offer "rental" programs for low temperature dish machines. Along with our strong relationships with our manufacturers, we are backed by an unmatched service team in the industry. We can customize a program around your needs in products and services, from preventive maintenance to 24/7 emergency service, written and tracking program (MARS) and training of staff. Our goal is to offer the "best possible results with the best service at the least overall price."